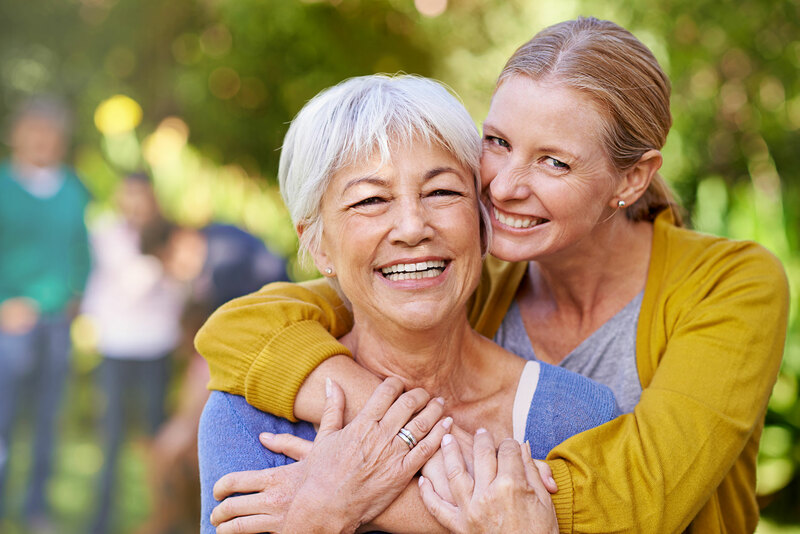 Lisa encouraged her mother Karen to upgrade to bluetooth for a stronger direct connection to her smart phone. A hearing evaluation that Lauryn encouraged led to a solution that restored Sarah's hearing -- and strengthened their relationship. Kathy inspired her dad to treat his hearing loss and rejoin the family. Who inspired you? 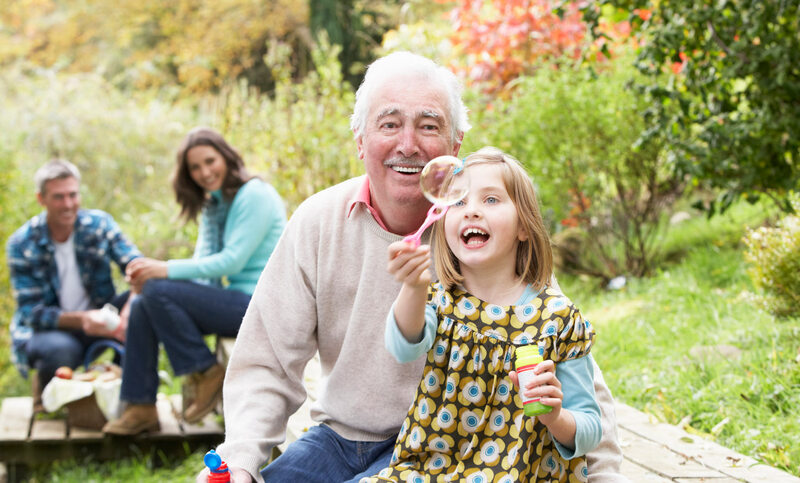 The benefits of better hearing are measured in priceless moments. Tell us about yours. 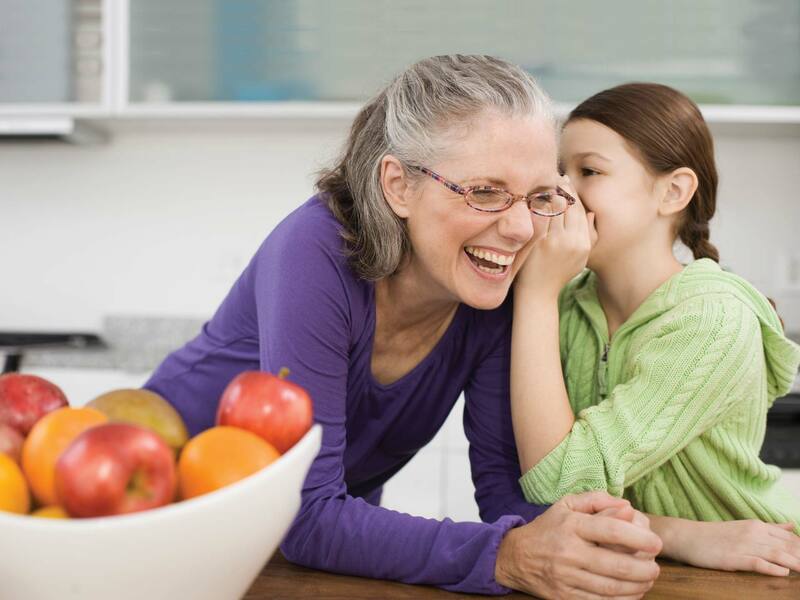 "My mother’s relationship with my daughter has become so much more special..."
We put Susan and Harry in touch with the largest database of independent hearing healthcare providers in the industry. 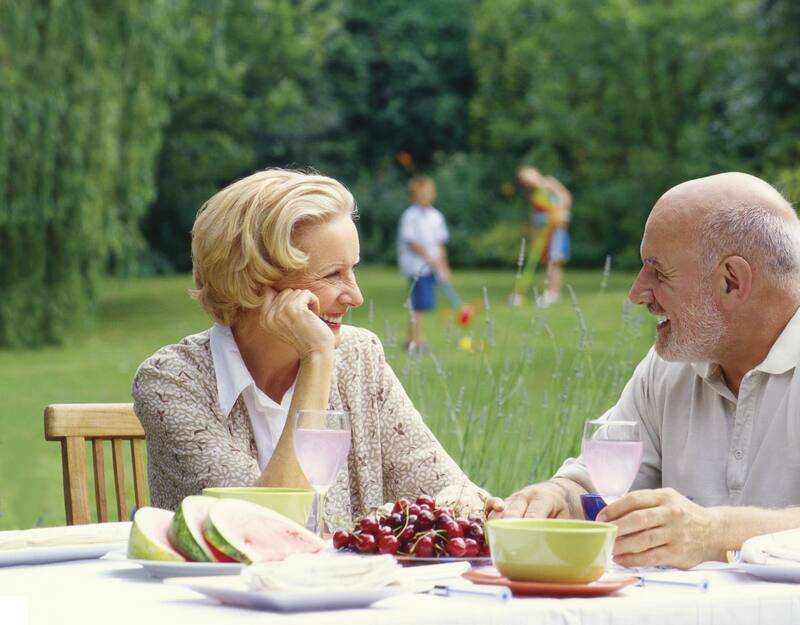 Have a conversation with a loved one, listen to the TV and talk on the phone. 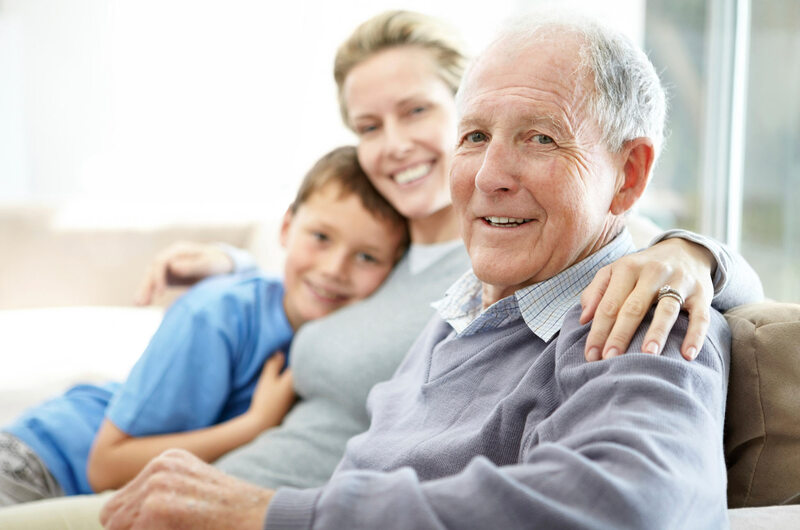 Hearing loss is correctable, and we can help you connect to life again with the largest independent network of hearing health providers and hearing devices.